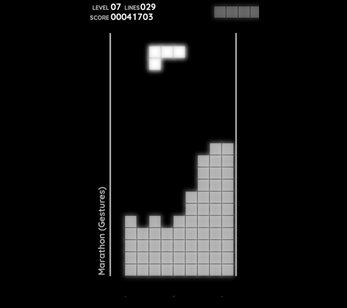 This is a Tetris variant based upon classic Tetris like you played it on your NES. Easy puzzle game with falling blocks which can be rotated on their way down. Full lines are cleared. Now with full touch control for your phone, Gamepad support and a fresh modern look. Challenging missions teach you all you need to know to beat other players. Game supports tilt control, multiplayer mode, cloud sync and Google Play Games achievements and leaderboards. AndroidTV and FireTV are also supported. You can play with your TV remote/FireTV remote.